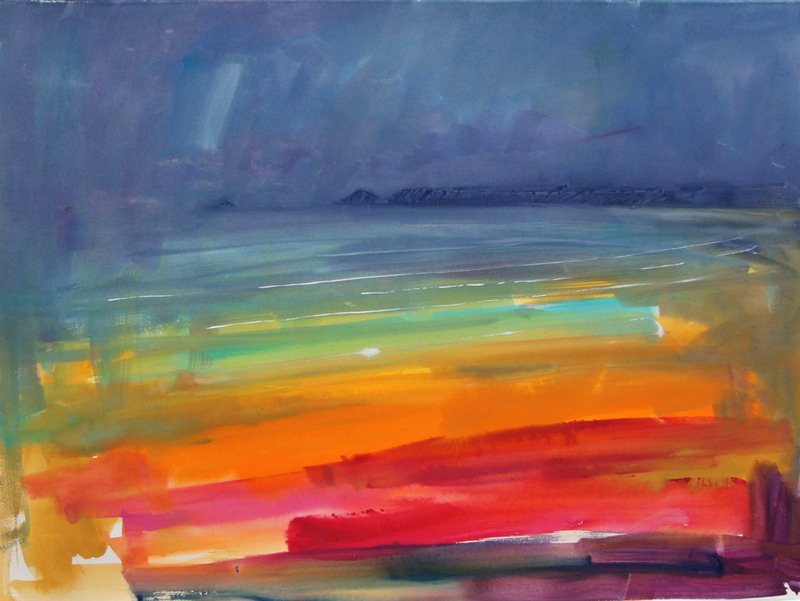 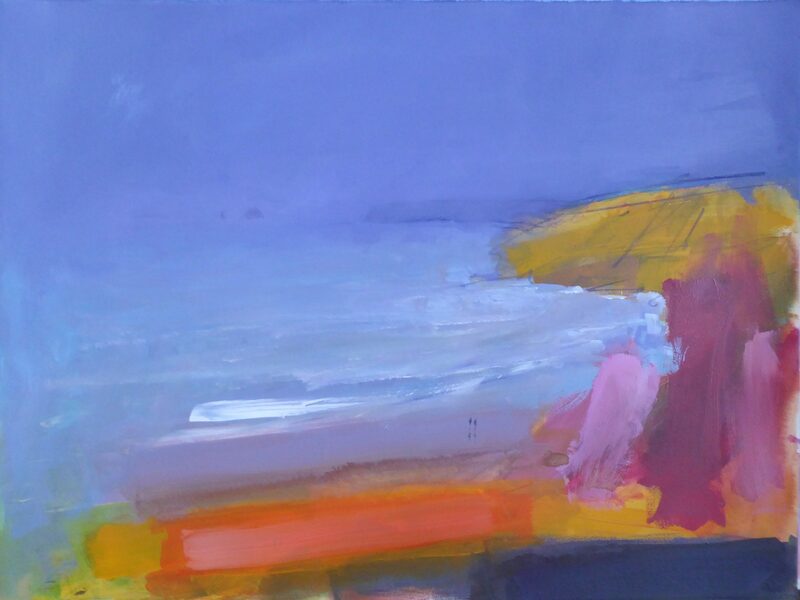 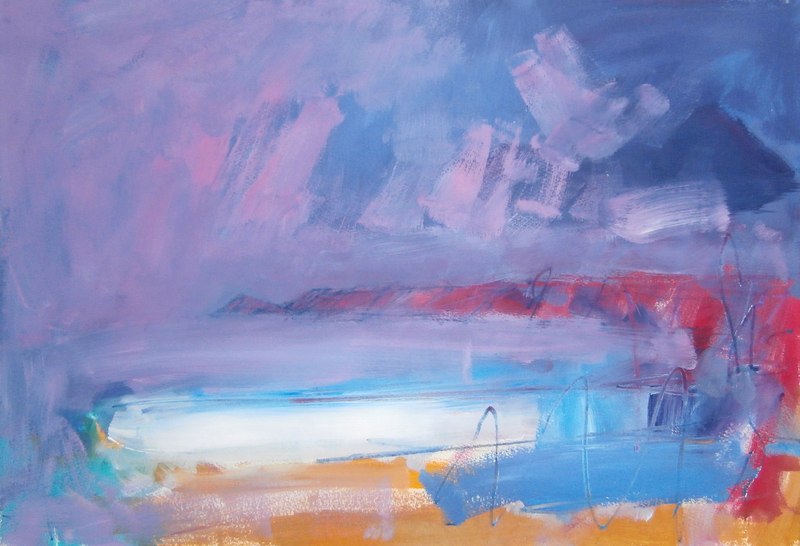 Mike Hindle studied Fine Art at the West Surrey College of Art and Design in Farnham, Hampshire. 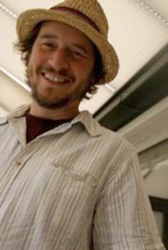 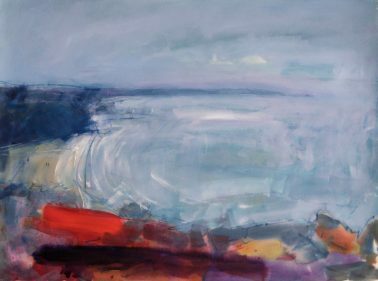 Mike moved to Cornwall in ’92 where worked full time as a painter and exhibited his work regularly. 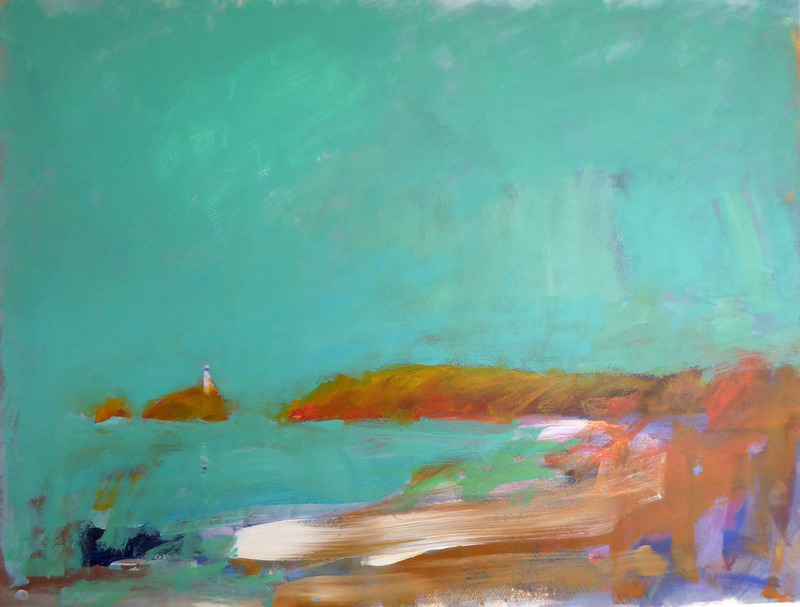 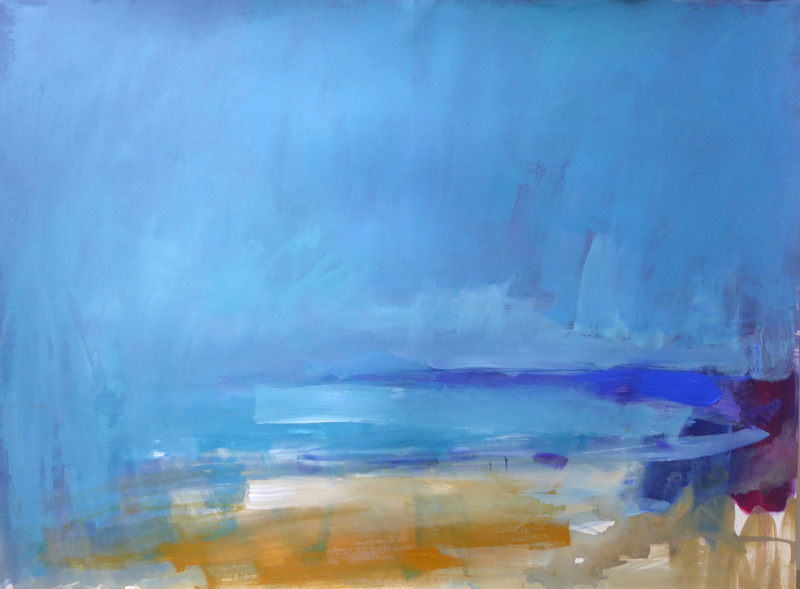 Living here, Mike obtains his inspiration from his daily interaction with the sea and Cornish landscape. 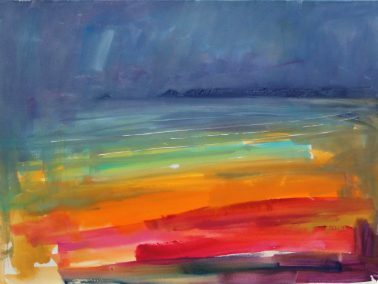 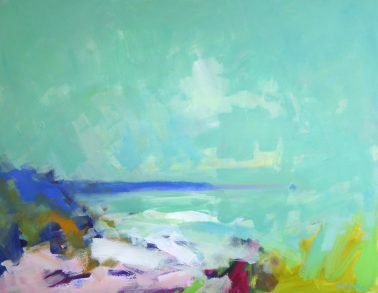 He has gone on to become one of Cornwall’s favourite painters and his works convey the feeling of a place more than just its detail and the evident relationship between the artist and the subject matter is embedded in every piece. Living now back in Cornwall, Mike’s work is inspired by the beautiful light and landscape of Cornwall and especially the Roseland where he visits regularly to paint for The Harbour Gallery.